Call the Fire Administration Office at 254-2052 to speak with the Fire Chief and/or other Administrative Personnel and to obtain general information regarding Birmingham Fire and Rescue Services. The position of Executive Deputy Fire Chief has the responsibility of assisting the Fire Chief in planning,directing, and coordinating the overall operation of the Fire and Rescue Service Department. 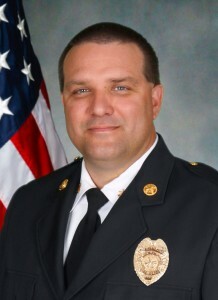 In the absence of the Fire Chief, the Executive Deputy Chief is entrusted with the overall operations of the department, to include but not limited to, budget preparations, legal matters, staffing configurations, promotional process, departmental expenditures andpurchase requests, and emergency service delivery. 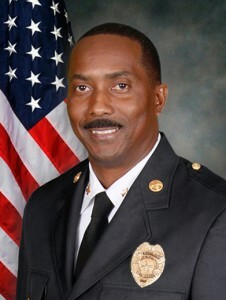 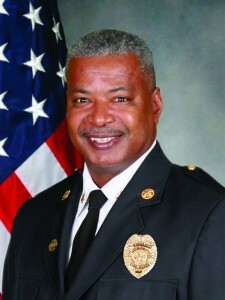 The Deputy Chief is responsible for providing the support necessary to maintain the vision, mission, and organizational philosophy that is established by the Fire Chief and authorized by the Mayor of the City of Birmingham. 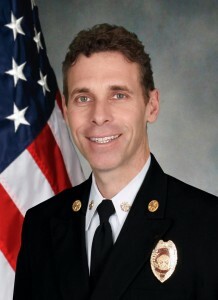 This Position requires that consistent recognition of the varied aspects of fire service management has significantly modified our approach to fire and medical service delivery. 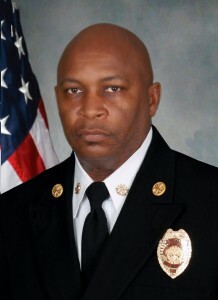 Additionally, our organization is obligated to provide the populace and governmental agencies of Birmingham with the necessary leadership, interpersonal networking, cooperation and support to meet the demands of our customers.